A lot can be said about Chef John Besh – good and bad. But the bad outweighs the good, for sure. He may have tarnished his legacy in New Orleans and everything that he has done as an ambassador for the city but his food and recipes are still amazing. I was able to interview him for my How Do You Red Bean? 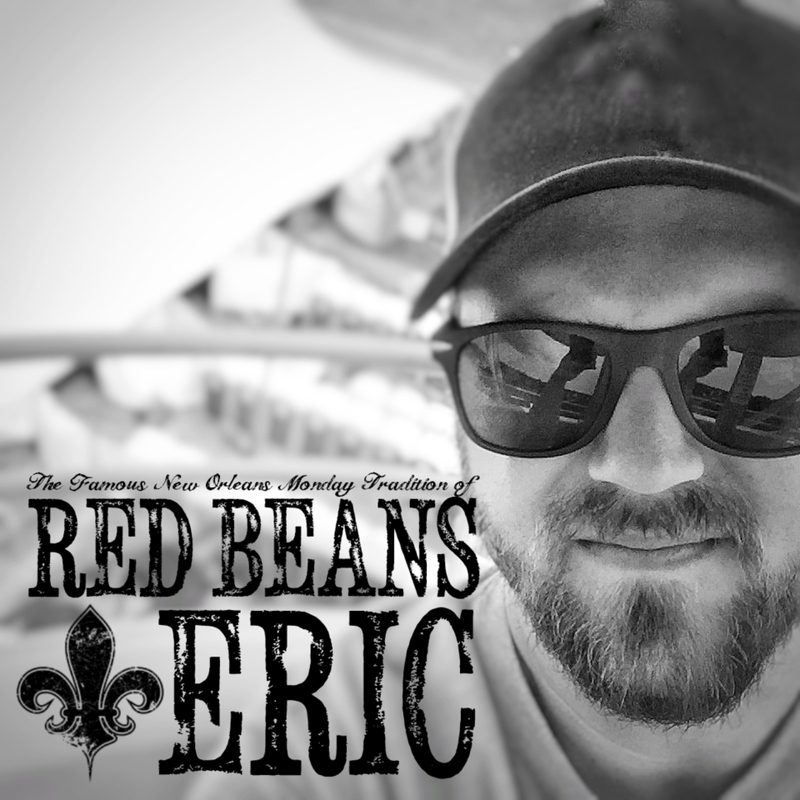 series a couple of years ago and he allowed me to share his red beans and rice recipe with you here. 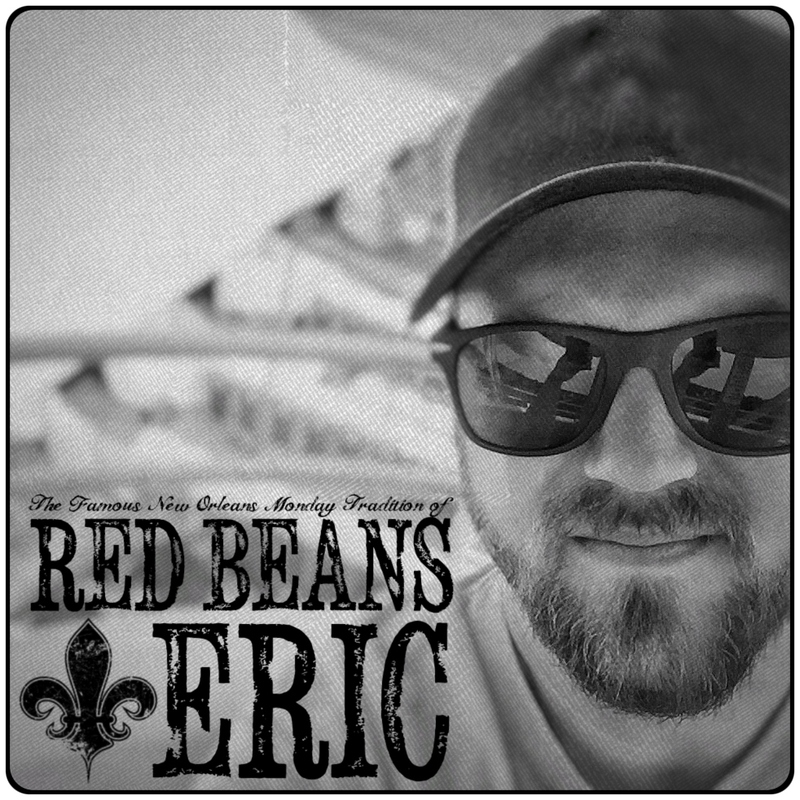 This comes from his 2015 cookbook, Besh Big Easy: 101 Home Cooked New Orleans Recipes. The recipe and photo is shared courtesy of Chef John Besh and Andrews McMeel Publishing.